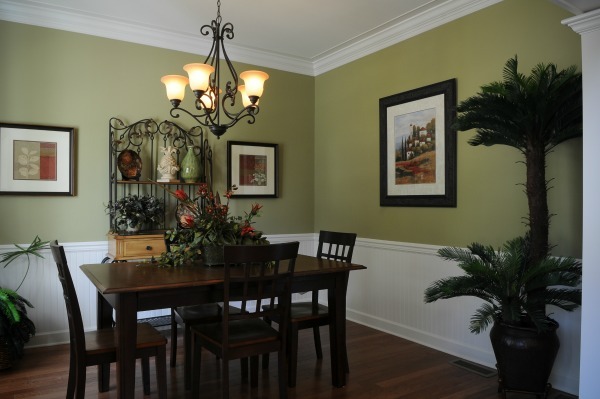 Wainscoting or Panel Molding & Chair Rail: A great idea for your dining room or kitchen. 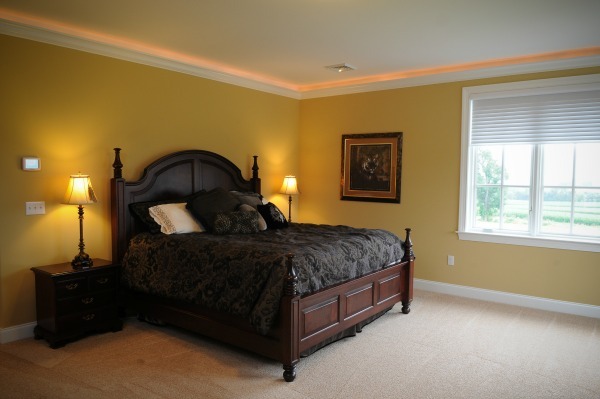 Crown Molding: Instantly adds appeal to any room, particularly bedrooms, by adding this classic molding where your walls and ceiling meet. 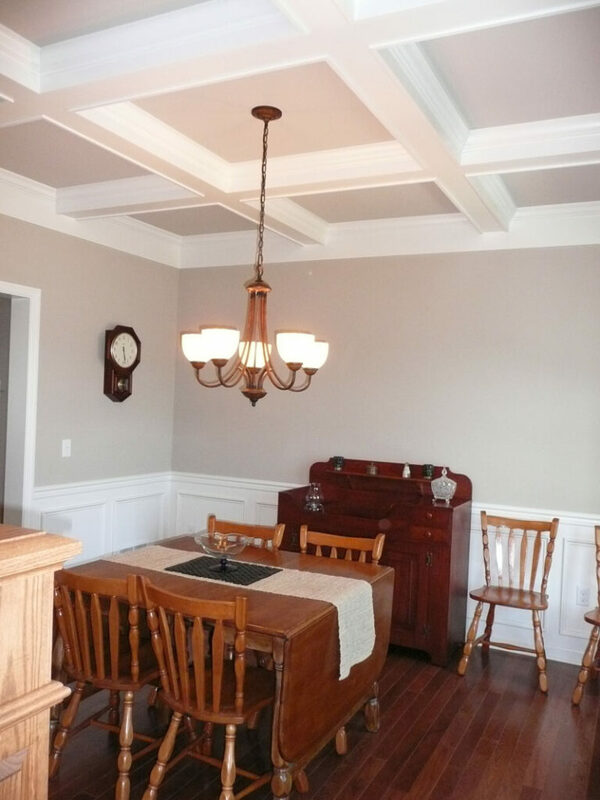 Coffered Ceiling: A creative way to spruce up the ceiling of your dining room or great room. If any of these touches sound like the right solution for you, contact us to discuss your interior trim project and receive a free estimate. Posted in Design, Renovations on November 20, 2014 by metzler.